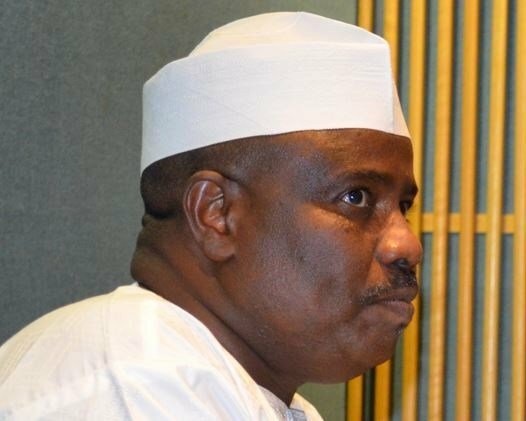 The Agenda for Democracy and Good Governance has lambasted Sokoto Governor, Aminu Tambuwal for his recent comments on Nigeria elections. The group in a statement on Tuesday, accused the Governor of attacking institutions, including the Nigerian military, for doing their job. Comrade Gambo Mummamadu Abdulkadir, National President of the group, in a statement on Tuesday, said despite efforts to prevent ballot snatching and provide security, Tambuwal attempted to accuse security forces of bias. It reads: “We find it necessary to call Tambuwal to order because it borders on criminal conspiracy for the Sokoto state governor to attempt placing the blame on the doorstep of other stakeholders knowing that his pyrrhic win with 342 votes will not stand up to judicial scrutiny at the Governorship Election Petition Tribunal. “His ineffective choice of mobilizing thugs for violence and rigging was a last resort after he had squandered the chance to meaningfully campaign by dissipating energy on his failed presidential aspiration – his shot at the governorship election was a fall back option after he had lost grounds while wasting his time in Abuja and Port Harcourt. “What else can one say to a desperate man who wants to be President through the back door and became treacherous to the point of going on national television to insult those he once called his mentors? If he can defraud his mentors he can steal from the electorates. Now that he has been found out he is desperate to shift the blame to just any other person but himself.